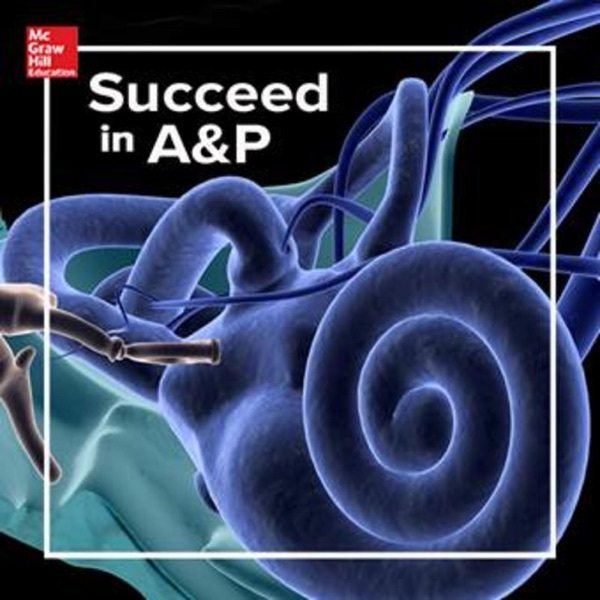 Join Jim Connely (McGraw-Hill Education) and his guest Richard Pirkle (Tennessee Tech University) as they discuss how to help students thrive in the Anatomy & Physiology course. Richard talks about how technology can help improve both student performance and teaching effectiveness. Jim and Richard have some fun along the way!